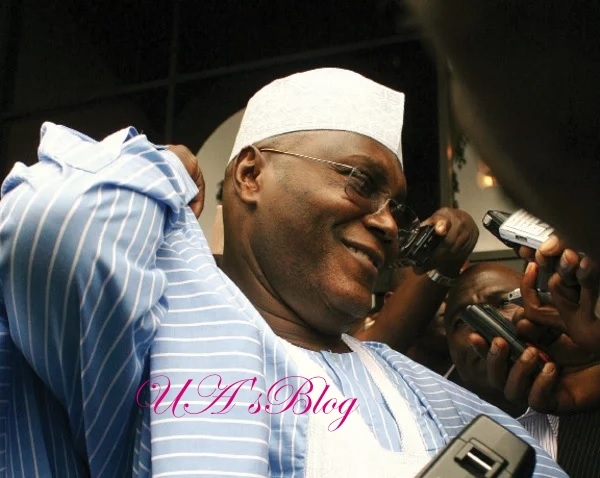 Former Vice President Atiku Abubakar has won the PDP presidential primary held in Port Harcourt for the 2019 general elections. Atiku won the primary election with an outstanding 1,532 votes. He was followed by Governor Aminu Tambuwal who polled 693 votes and Senate President Bukola Saraki who polled 317 votes.